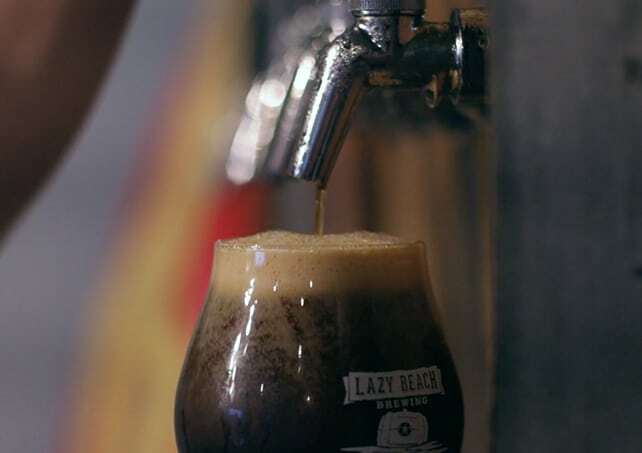 Lazy Beach Brewing is one of Corpus Christi’s first micro-breweries. We had the opportunity to produce a video that captures the environment which has welcomed so many in the Coastal Bend. 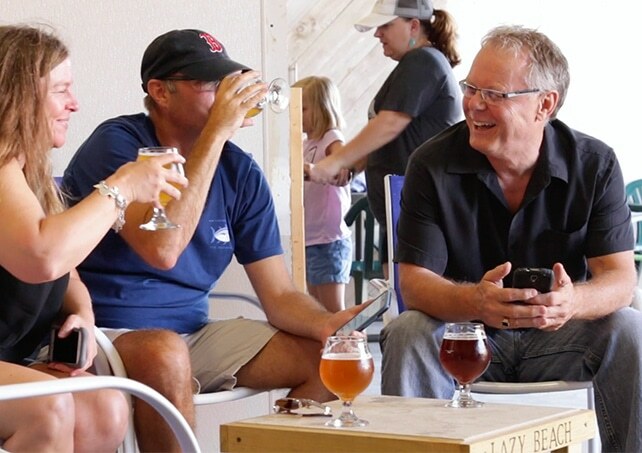 Word of mouth has been an extremely powerful tool for Lazy Beach Brewing. This video clearly shows why the word is spreading. 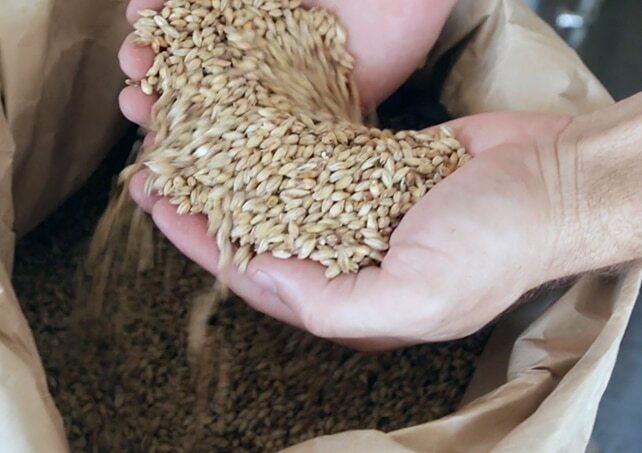 Lazy Beach Brewing from Ensemble Group on Vimeo. 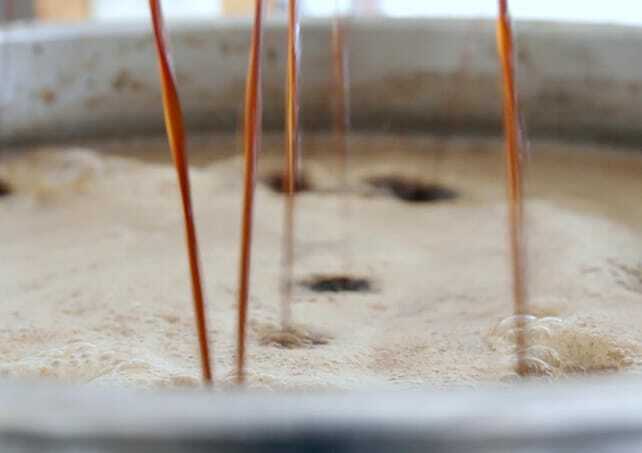 The entire brewing process is extremely interesting to experience. This video shows that entire process as well as the science behind it. Lazy Beach Brewing also gives small tours to guests who are interested in learning more about the beer making process.